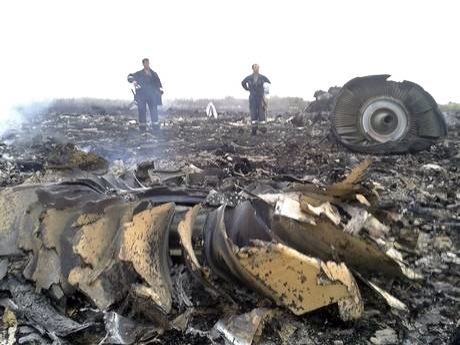 If the crashed Malaysian passenger jet MH17 killing all 295 on board in Eastern Ukraine today was truly shot down, then that would signify the crescendo of the West versus Russia madness. Russia cannot just exercise its military might, stole away Crimea, armed Pro-Russia separatists and hope that Ukraine would fold its arms. As condemnable as Israeli ‘occupation’ of the ‘supposed’ Arab land is, Hamas should realise that it cannot confront Israel. It is plain stupidity for Hamas to continue bombarding Israel with rockets and expects it to keep mum. Kidnapping and murder of three Israeli teenagers and retaliatory killing of a Palestinian boy started this current altercation. This cannot not be blamed on Israel. 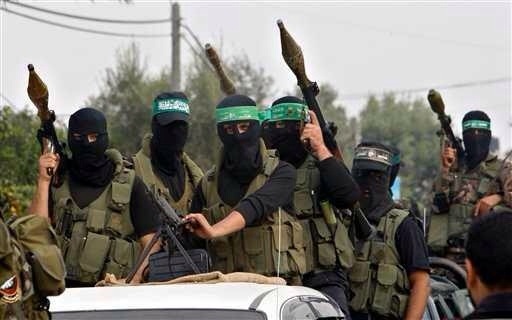 It is high time Hamas opted for a more subtle way to realise its ambitions. It cannot defeat Israel. And it is the women, the children and civilian that will suffer the repercussion. If Hamas truly love Palestinians, they would protect and not endanger then every time they have scores to settle with Israel. As I write, Israel has launched ground operation in Gaza to dismantle Hamas ‘terror weapons’. A situation that would further compound the problem, resulting into more deaths. Over 230 Palestinians and one Israeli are already dead. It is time to stop the madness. It is time Hamas accepted Egypt-brokered ceasefire.